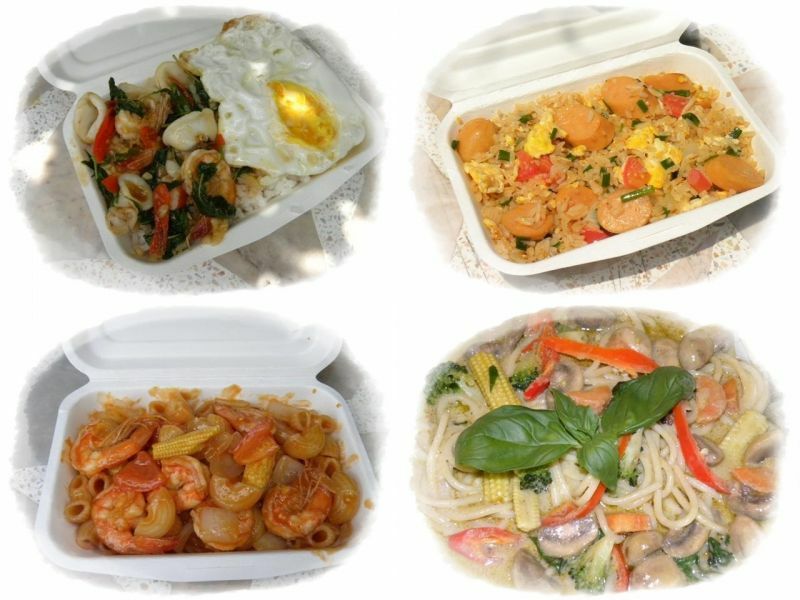 PHUKET: Just as the phrase Bon Appétit is synonymous with French dining, and Mamma Mia with Italian, Thai language too has its popular food-specific phrases and expressions – several of them. PHUKET: In the wake of surging energy demand by both the public and private sectors of Phuket and the rest of Southern Thailand, Greenpeace Southeast Asia is urging the Thai government to halt plans to erect a controversial and destructive coal-fired power plant and coal-port project on the fragile wetlands of Krabi. 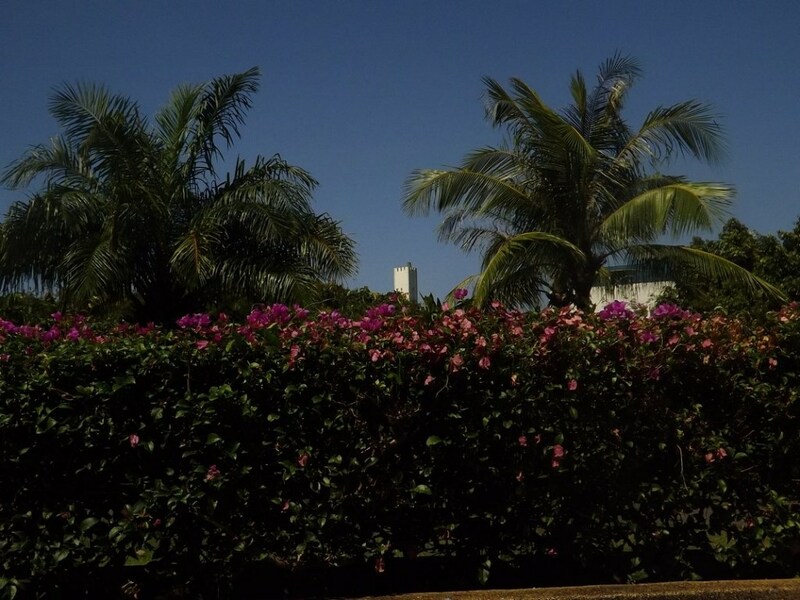 PHUKET: Out and about in the garden, you may have been distracted by a peculiar, visual phenomenon from out of the corner of your eye. 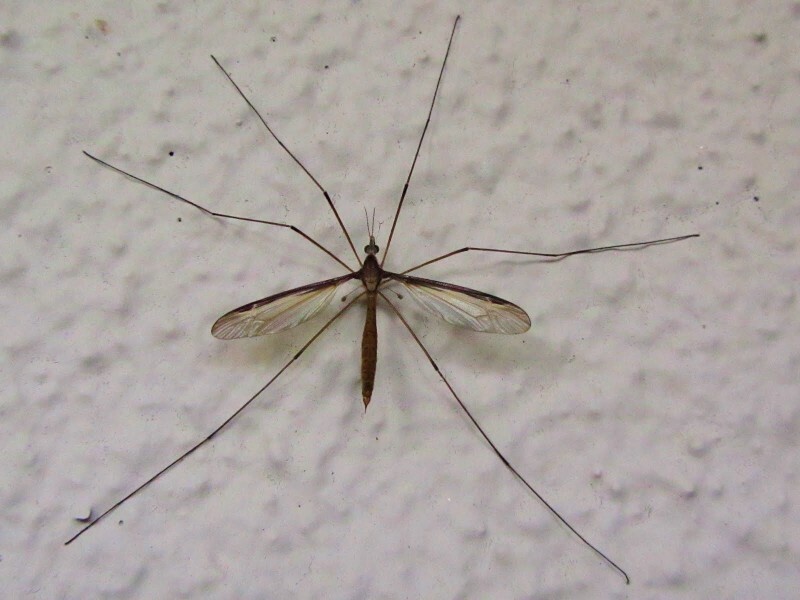 A closer look reveals a sparkling fairy... no an insect, blinking about the mild morning sun – flying, bouncing, dancing. 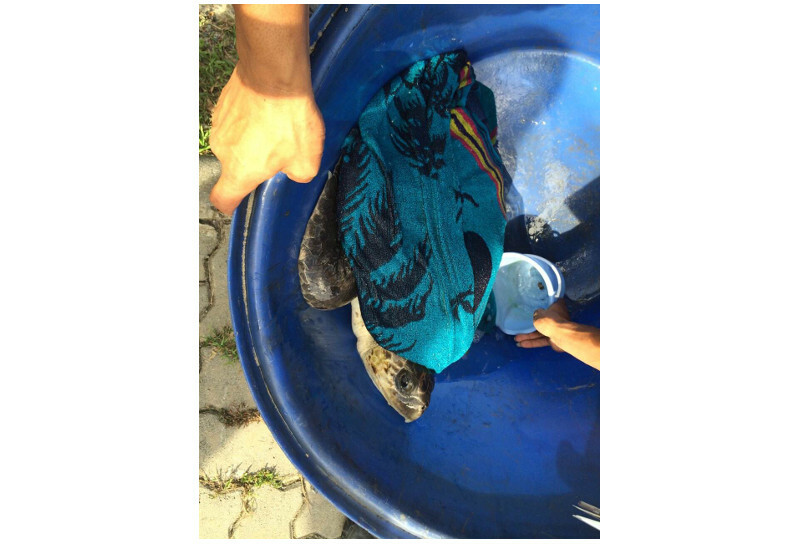 PHUKET: A battered and sick, young olive ridley sea turtle (Luke Tao Ya in Thai) that was rescued by villagers and Kusoldham volunteers on Kamala beach yesterday, has been treated and has better prospects for recovery and survival now. 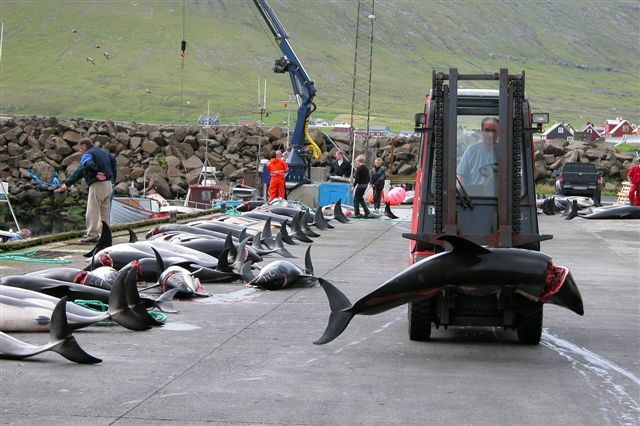 PHUKET: September 1 is here, which means that hundreds of Japanese fishermen in Taiji are out on their boats ready for the hunt, for thousands of cetaceans (of the Cetacea order which includes dolphins, wales and porpoises). 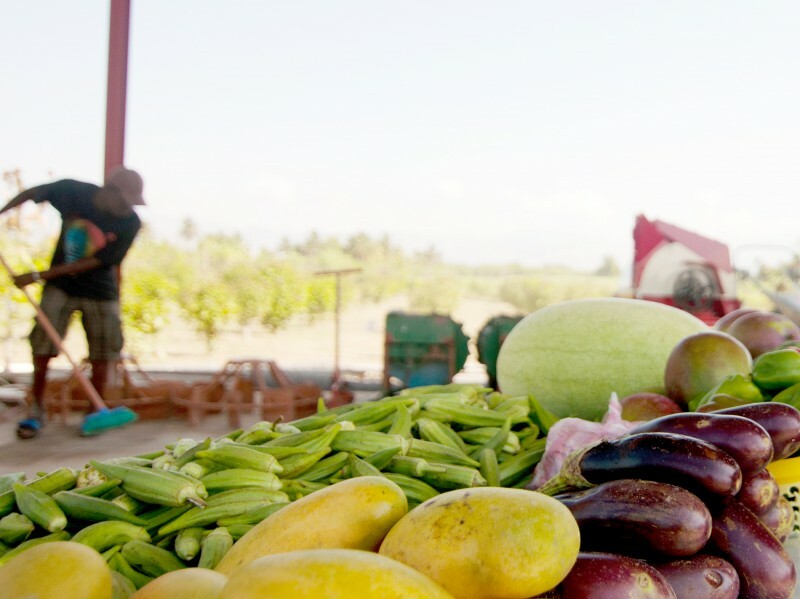 PHUKET: “Organic”, “Chemical Free” and “Safe” – We see these terms on food labels more and more each time we visit the supermarket, but what do they really mean? PHUKET: A coordinating meeting was held on August 20 to bring together local, national and regional groups campaigning against Phuket's planned “dolphinarium” which is set to open later this year, near the Phuket Zoo on Soi Palai in Chalong. 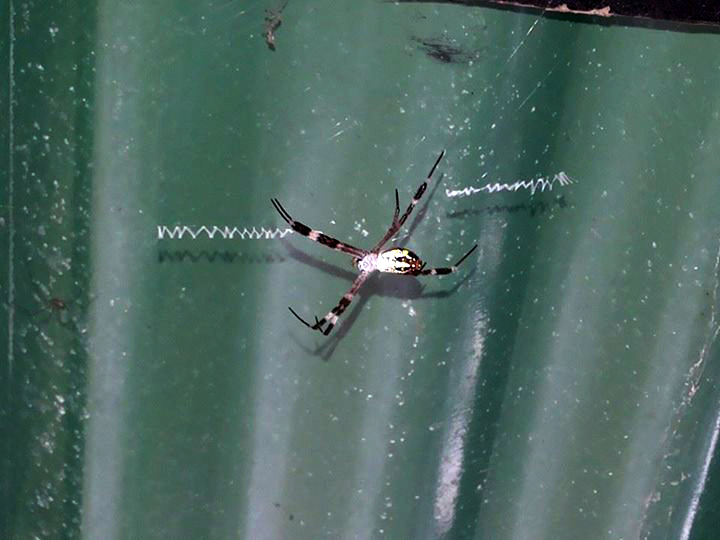 PHUKET: Every now and then, you might come across a peculiar looking spider in Phuket that stands out from the more abundant “daddy long leg” species found in tens of thousands of dark corners throughout the island. 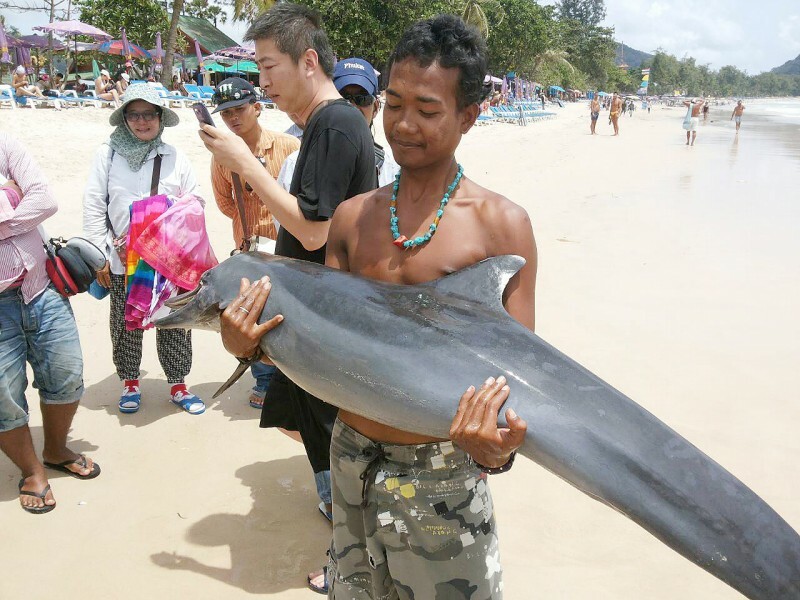 PHUKET: Environment, animal and marine academicians, activists, conservationists, lobbyists, protectionists and practitioners continue to gain ground in their efforts to raise awareness in Phuket about the plight of dolphins. 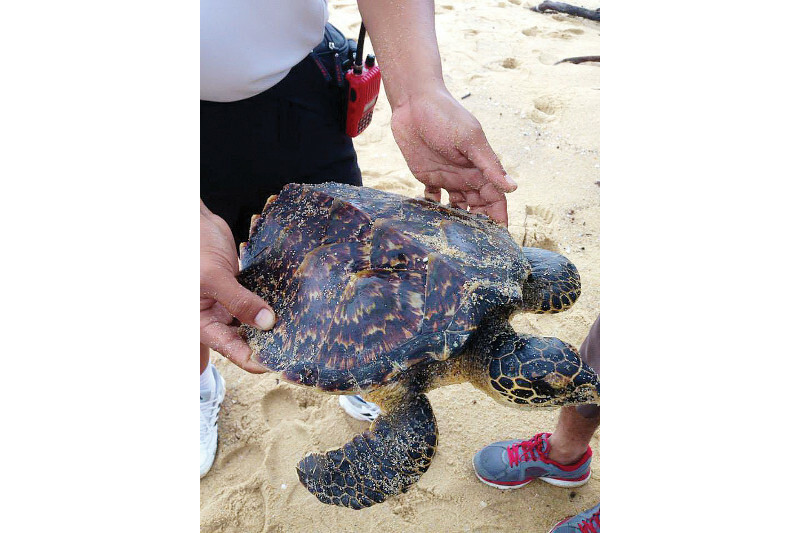 PHUKET: It’s a great time to get involved in marine conservation. 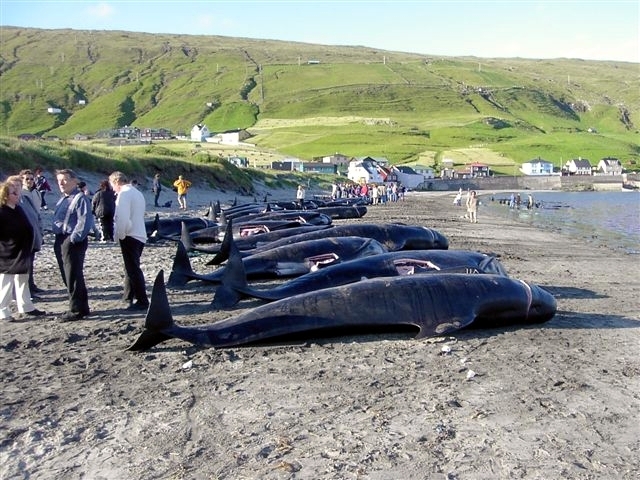 In the 13 years I have lived here the marine conservation landscape has changed tremendously. 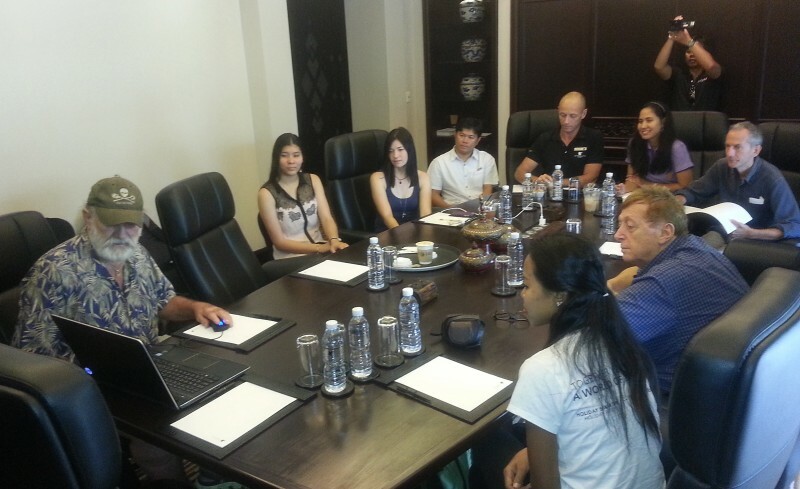 PHUKET: Members of the Rotary Club of Patong Beach, and several other visiting Rotarians (from the UK and Germany, respectively) partook in an engaging and productive discussion last week about environmental sustainability in Phuket. 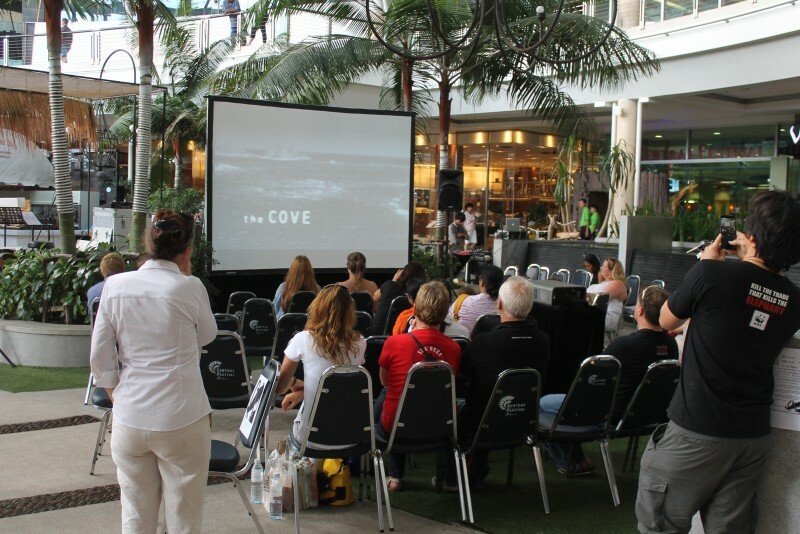 PHUKET: Ric O'Barry, director of the Dolphin Project, in association with the Earth Island Institute (ITT), issued a statement to Phuket governor Maitri Inthusut and other audiences expected to attend free screenings of dolphin conservation documentary The Cove tomorrow in Phuket. 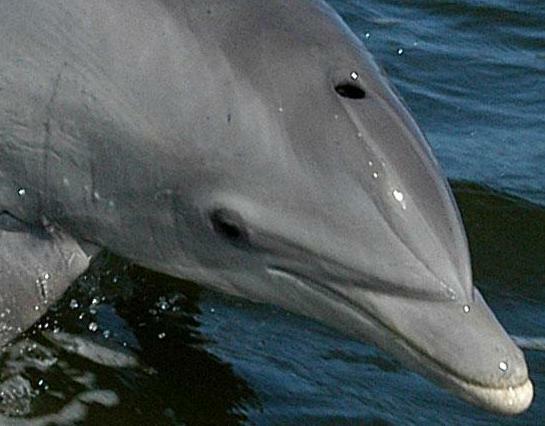 PHUKET: In light of the recent news about a dolphinarium opening in Phuket, and to spread awareness about the plight of dolphins, free screenings of The Cove will be held at Central Festival on August 7, at 2 and 5pm. 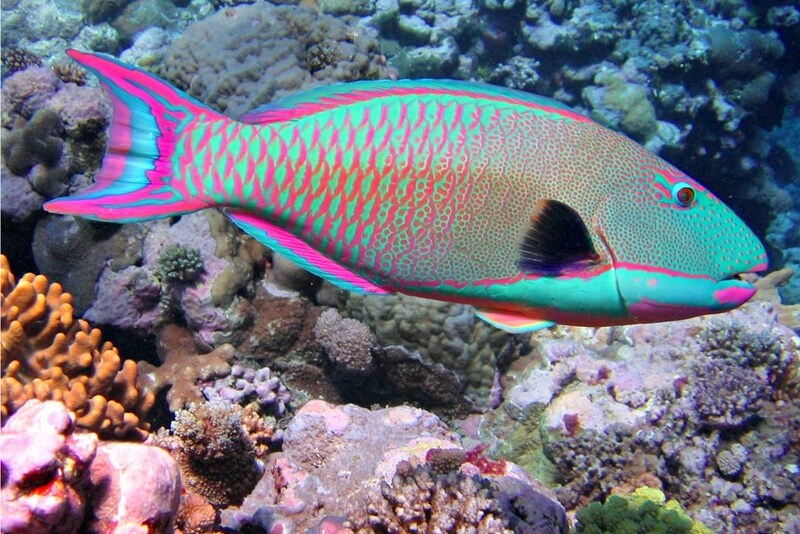 PHUKET: This past month, I saw an interesting news story about Parrotfish. The main issue of the story, provided by the International Union for Conservation of Nature (IUCN), is in regard to the Parrotfish that are currently sold widespread in supermarkets. As anyone who has spent much time in Thailand knows that officials here are fond of making grand promises of sweeping changes, usually in the form of “crackdowns”. PHUKET: We live in a world where technology is designed to meet the desire to be faster than a millisecond and cater to a lot of people, all looking for the capability to do new and exciting things. 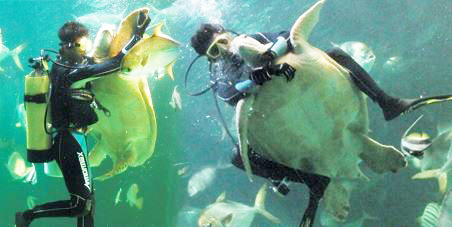 PHUKET: A promotional video made by the Songkhla Aquarium and posted on Youtube is going viral, but not completely for the reasons its creators intended. PHUKET: Local village headman Somphon Tansakul has been named by the Phuket Governor as “Head Man of the Year” for his vision and efforts to position his village on the north of the island as a model sustainable eco-tourism community. PHUKET: Those planning to head to Queen's Park this afternoon to view some of the exhibitions that were set up for World Environment Day yesterday should make other plans, unless a quiet stroll through the city park will suffice. 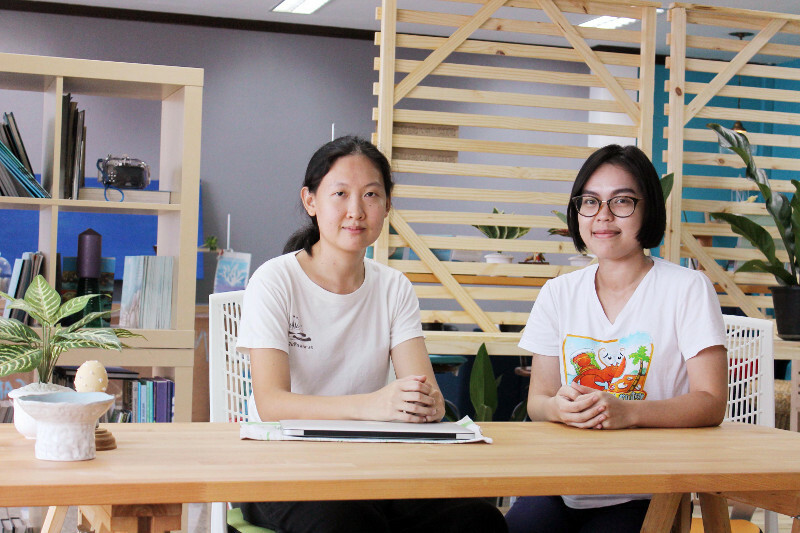 PHUKET: From a digital age characterised by wireless internet, remote correspondence and borderless organisations, has emerged the latest trend and tool for modern professionals: co-working spaces.